lumiPANEL® is using optical acrylic sheets with high output SMD LEDs embedded along the edge of the panels and an laser engraved light distribution matrix across the back of the panel. 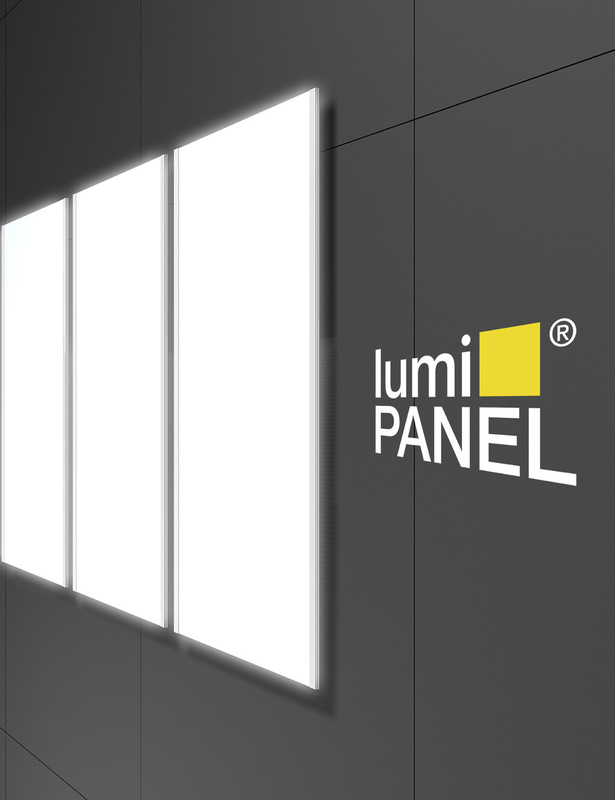 lumiPANEL® is a light guide panel that illuminates all our Slimbox® products, it’s the heart of all the technologies that make our lightbox so compact and efficient. 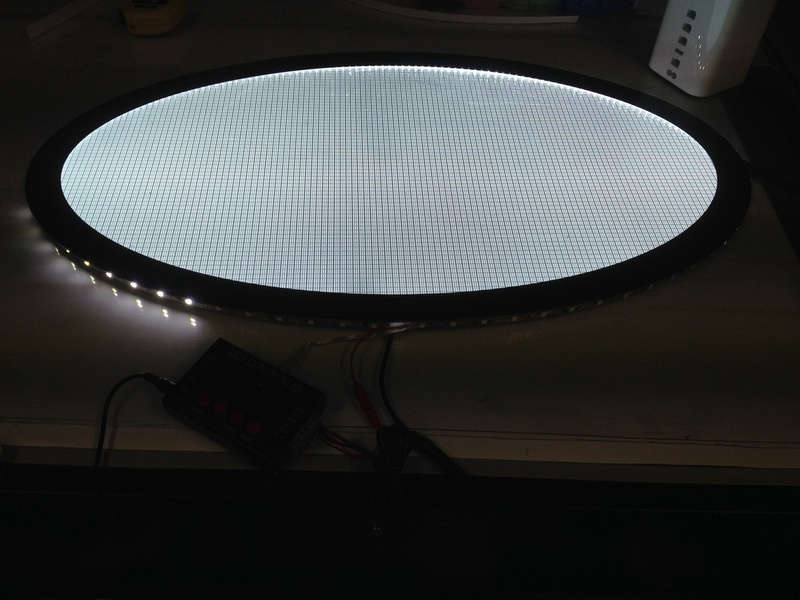 Now we are offering this component as a standalone product so you can use it to light up your own custom built shelf, lightbox, cabinet, decorative wall etc. lumiPANEL® has characteristics such as minimal power consumption, slim, long lifespan, uniform, bright illumination, lightweight, custom size and shape. It’s ideal to illuminate any translucent material that requires minimum space. 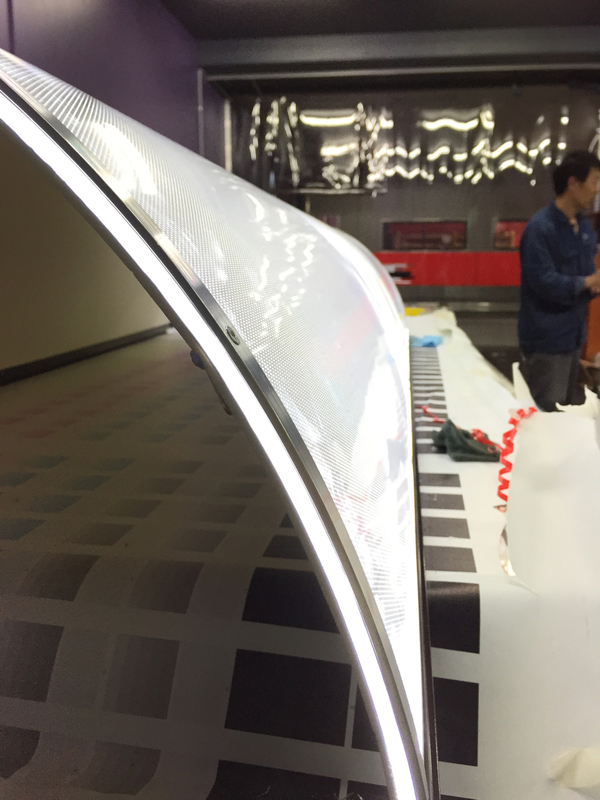 lumiPANEL® is using optical acrylic sheets with high output SMD LEDs embedded along the edge of the panels and a laser engraved light distribution matrix across the back of the panel. This light distribution grid pattern is optimized for each specific panel size to ensure uniform and bright illumination over the face of the panel. Manufactured in Sydney, short lead time. Also available in double sided.